Ecoss professor Michelle Mack is featured in the journal Fire as a woman leader in fire science. The article recognizes international women leaders in fire research and development. 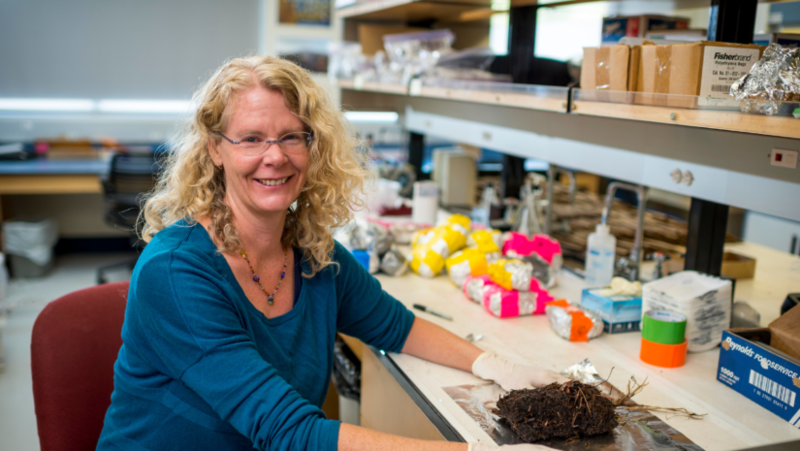 Michelle Mack is also featured in the AZ Daily Sun as an internationally recognized contributor to NAU’s recent ranking within the top 100 National Science Foundation research rankings of universities without a medical school.